Hospitality is the cornerstone of Ireland’s tourism industry. 98 % of visitors to Ireland say that they would recommend a holiday in Ireland to Family and Friends. Ireland undertakes independent Quality Assurance assessments for all of the accommodation featured on the Discover Ireland website. 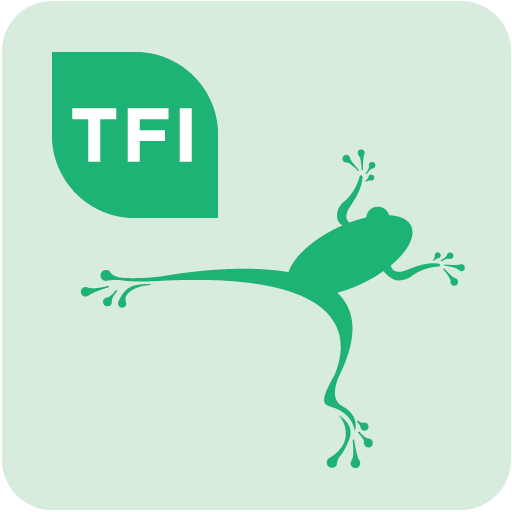 This means you have quality assurance from Fáilte Ireland – the National Tourism Development Authority. Choose from country house hotels, self-catering cottages, welcoming Irish Home B&Bs to caravan parks and campsites. All committed to Quality and providing you with a welcome like no other. For information on things to do and places to stay, visit Discover Ireland.